industry-leading IT infrastructure products from Hewlett Packard Enterprise. The latest innovations and designs to help driving your business into the future and beyond. All-in-one virtualization solution that integrates compute, software-defined storage and software-defined intelligence, and speeds deployment, simplifies operations and reduces cost. Rapid proliferation of applications and the increasing cost of maintaining legacy infrastructure causes significant IT challenges for many organizations. 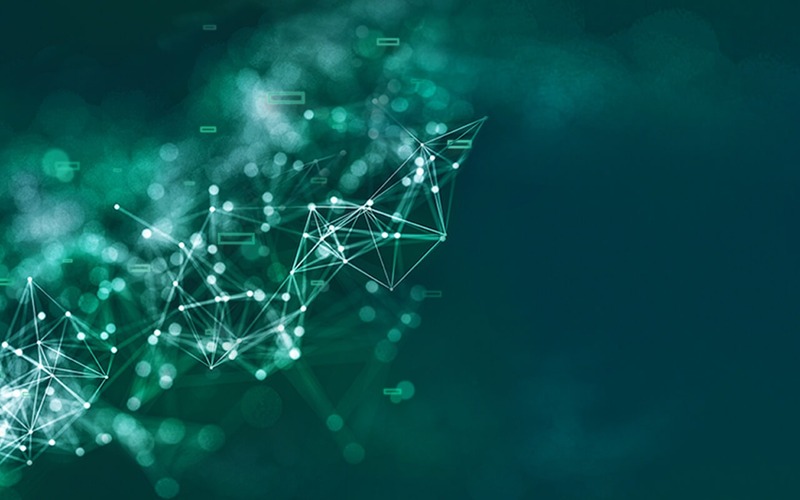 With HPE SimpliVity, you can streamline and enable IT operations at a fraction of the cost of traditional and public cloud solutions by combining your IT infrastructure and advanced data services into a single, integrated solution. HPE SimpliVity is a powerful, simple, and efficient hyperconverged platform that joins best-in-class data services with the world’s best-selling server and offers the industry’s most complete guarantee. 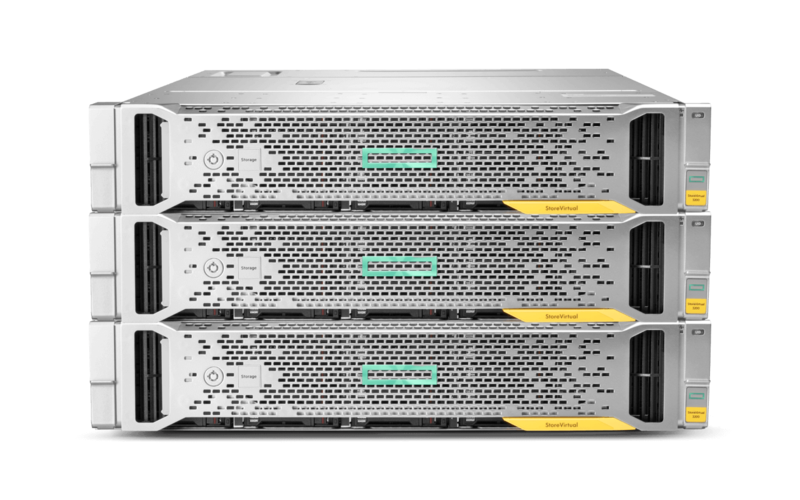 Sharpen your edge with HPE Synergy, the world’s first platform architected for composable infrastructure. Fully adaptable and ready for everything, HPE Synergy is a new hybrid IT engine built to future-proof your data center for today’s workloads and tomorrow’s disruptors. Real-time analytics, online transaction processing (OLTP), batch processing, and database apps are crucial to your success. 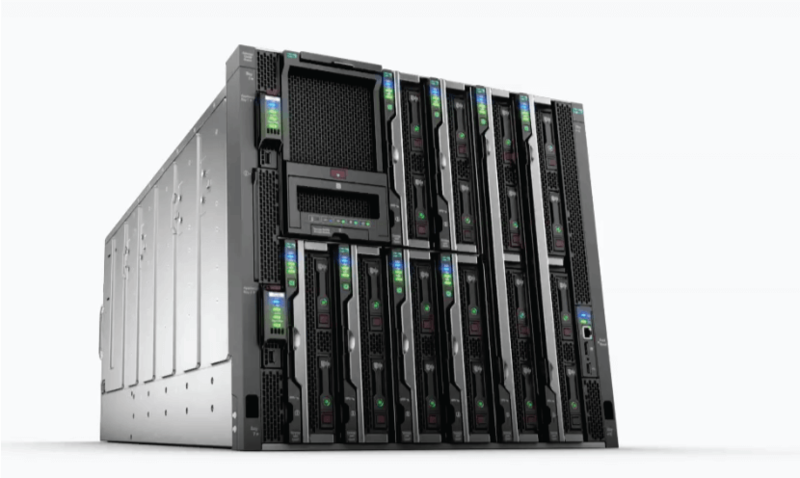 Manage these high-volume, high-value workloads with the flexibility of an x86 platform and the reliability and availability of HPE Integrity servers to get an edge in revenue and reputation. We offer an unmatched portfolio of platforms and operating environments that scale from small to very large to meet specific business requirements. Tier 1 all-flash data storage array that can scale from midsize to the largest enterprises and service providers, for instant application provisioning and high levels of service—at a fraction of the cost. paves the way for autonomous infrastructure, predicting and preventing problems before they can affect your business and turning support into an experience you actually like. There’s no need to worry about infrastructure anymore—HPE InfoSight takes care of it for you. Every second, HPE InfoSight analyzes and correlates millions of sensors from all of our globally deployed systems. HPE InfoSight continuously learns as it analyzes this data, making every system smarter and more reliable. 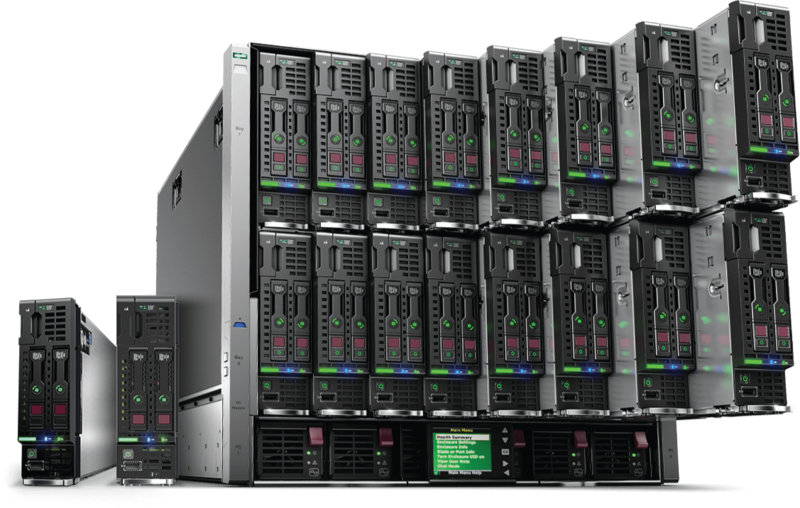 provides affordable storage for a virtualized infrastructure. Advanced shared storage technology provides the foundation for a composable data fabric, opening up new possibilities for simplified management and scalability across your infrastructure. Our systems are extremely flexible, support continuous data growth and include high-availability features that keep you up and running.